“In the nineties, he (Bunny Wailer) could have never tried that because I’d have slapped the dogs#@t out of his old a@$. How dare you? After all I’ve done for you? How dare you? You wasn’t the s$#t in the Wailers. You was just one of them: Bob, Peter Tosh, then you. They dead mean more than you do alive. You get the energy? When it should have been, ‘Hey, this brother is putting me back in the light; I could possibly get on the road with him, be on his album, eat again. Let me get in line. This is Snoop Dogg; he’s already a star.’ It should have been, play along with me as opposed to stick me up. I’m gonna give you what you worth, but you not gonna stick me up,” Snoop Lion was quoted as saying. In a March 18 story in the Jamaica Observer, Wailer tried to set the record straight about his feud with Snoop Lion, one of the pioneers of gangsta rap. He claims the rapper breached a contract when footage of a 2012 meeting they had in Kingston appeared in a recently released documentary produced by Snoop Lion. According to Wailer, the get-together “should not have been filmed” and anything done would be the “private property” of both artistes. 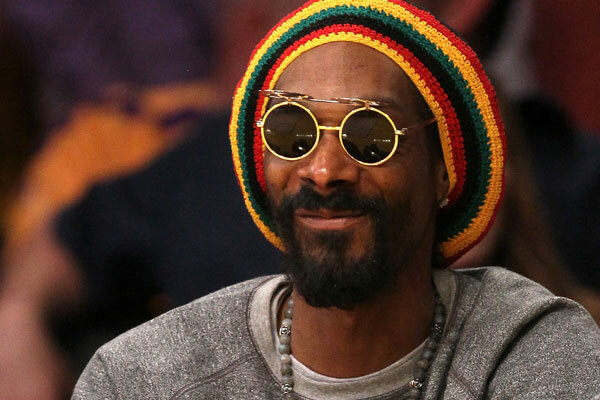 Snoop Lion (then Snoop Dogg) visited Jamaica early last year to explore the island and its culture. The trip included a Rastafarian purification ceremony at a Nyabinghi temple which resulted in his subsequent name change to Snoop Lion. He recently released a reggae album called Reincarnated. The documentary of the same name — which includes Snoop Lion’s meeting with Wailer — was also released. Responding to Rolling Stone’s question of Wailer’s accusation of a contract breach, Snoop Lion bristled. He closed by saying Bob Marley’s family including his widow Rita and sons Rohan, Stephen and Damian have endorsed his conversion to Rastafari.